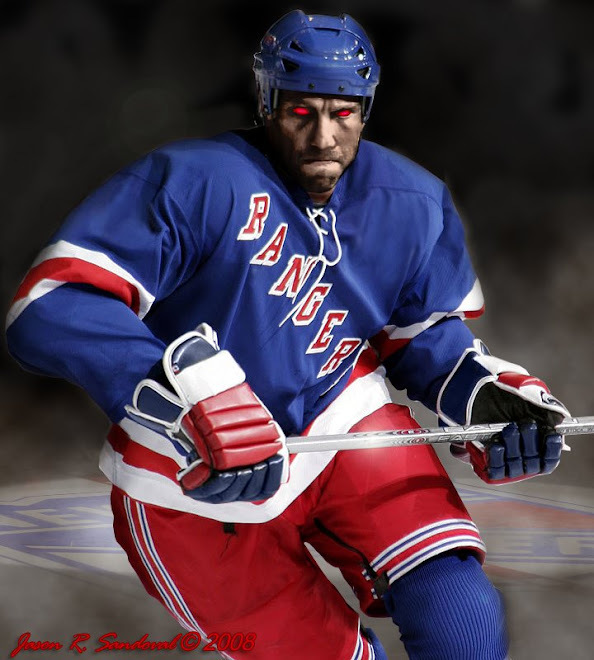 The Dark Ranger: GET THIS DONE NHL AND ENOUGH ALREADY! GET THIS DONE NHL AND ENOUGH ALREADY! 1) Nice to have ya back dark. Sorry to say, but I'm as pessimistic as ever wit regard to this lock out. I don't see a fast/easy resolution coming.